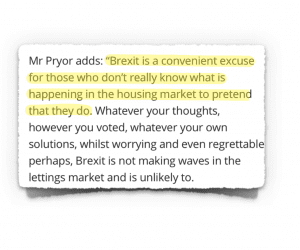 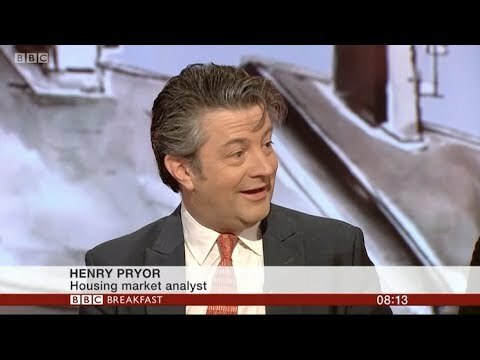 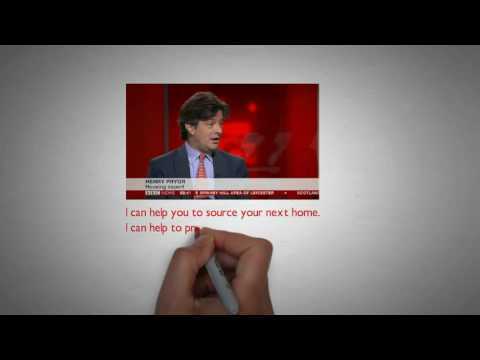 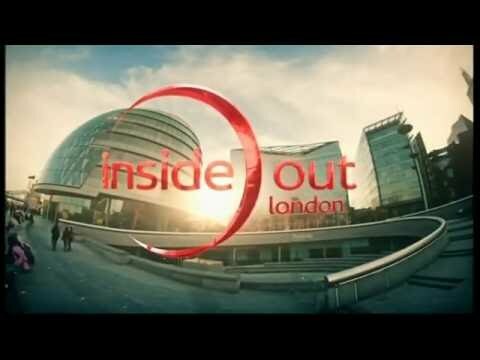 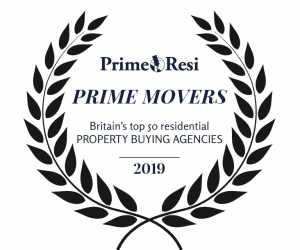 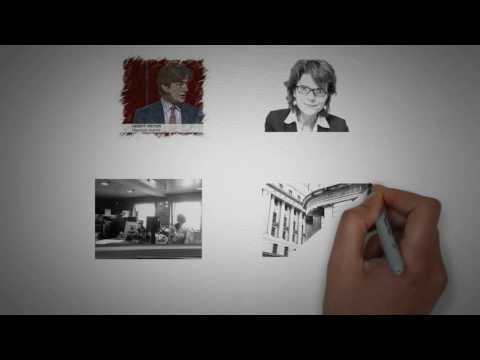 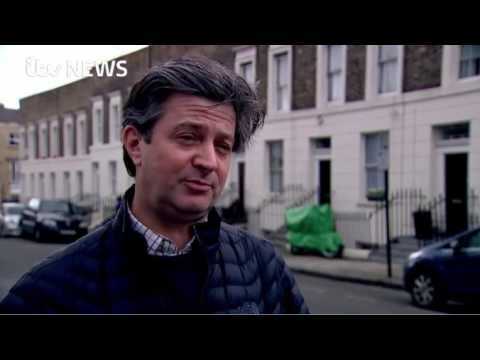 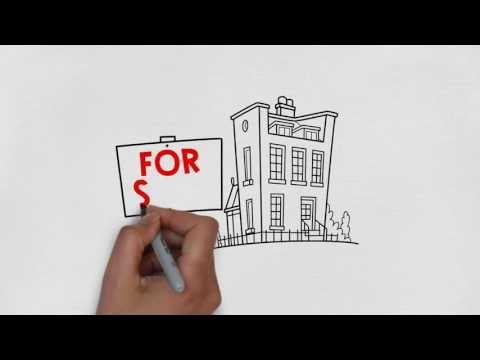 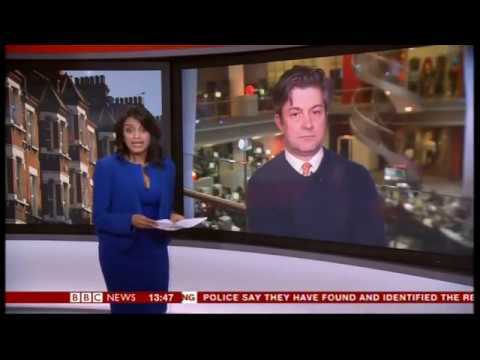 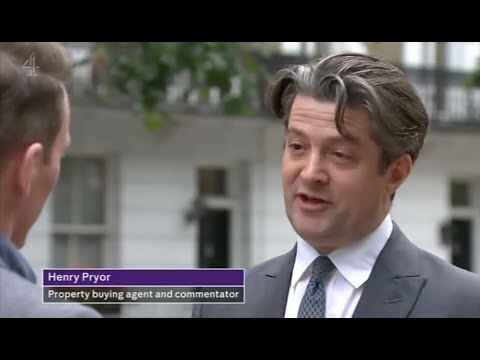 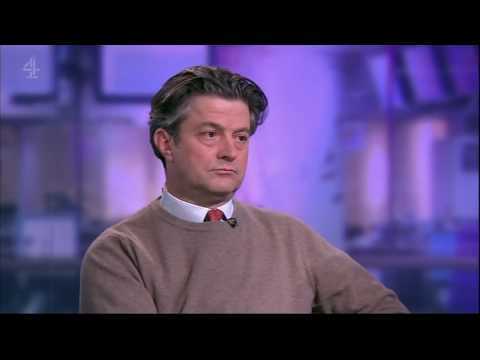 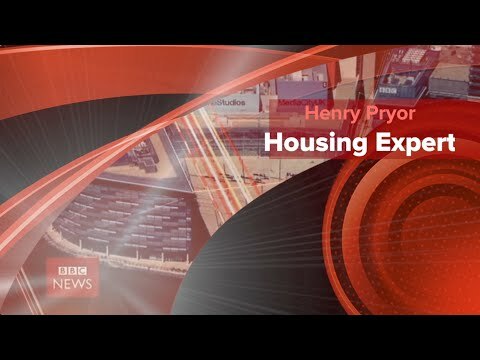 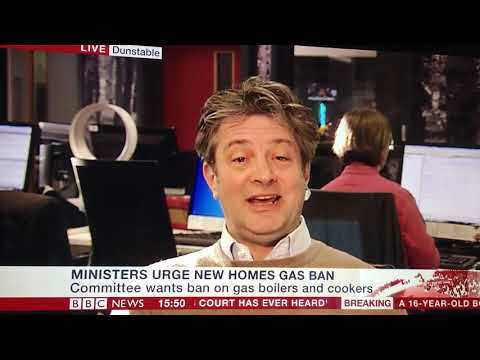 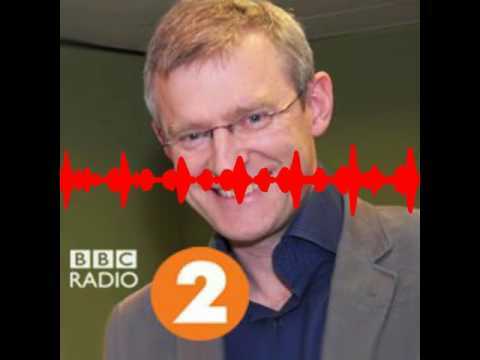 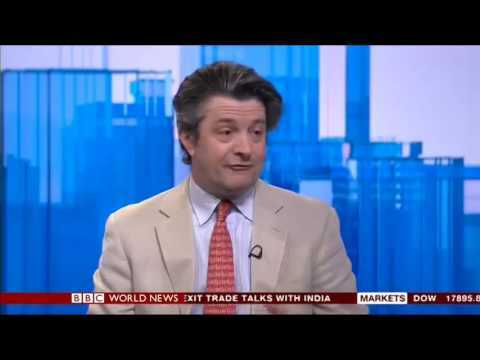 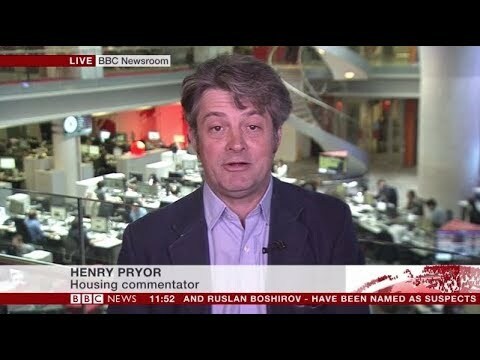 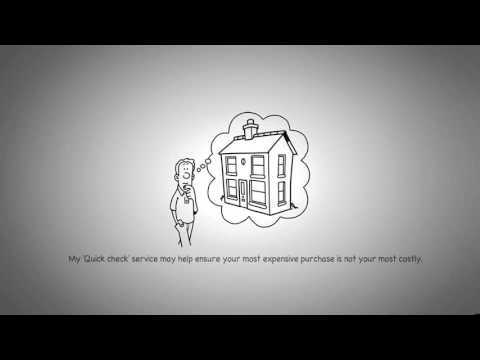 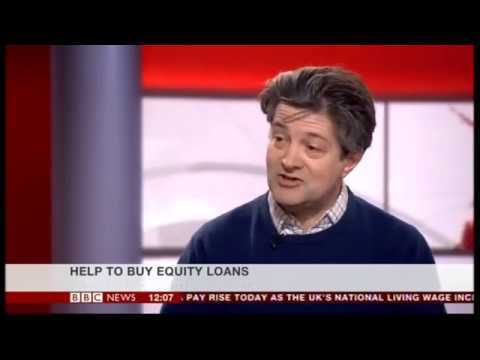 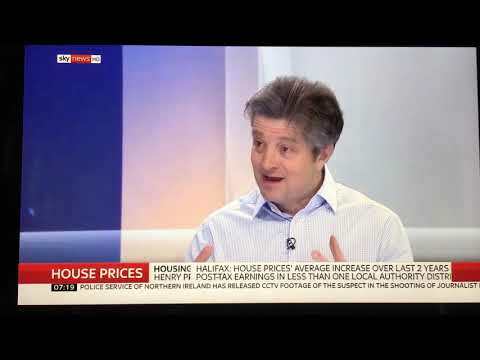 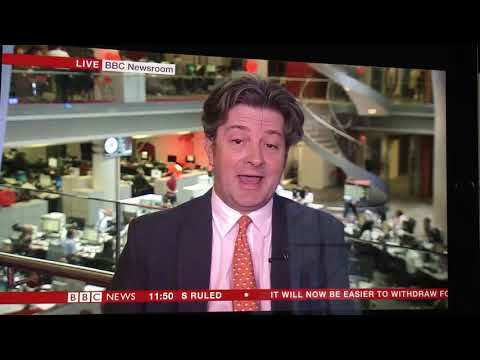 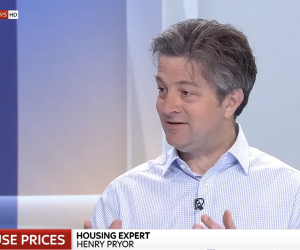 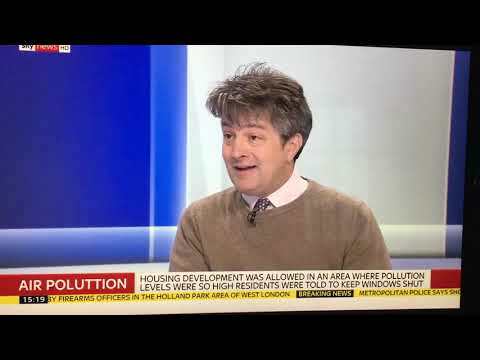 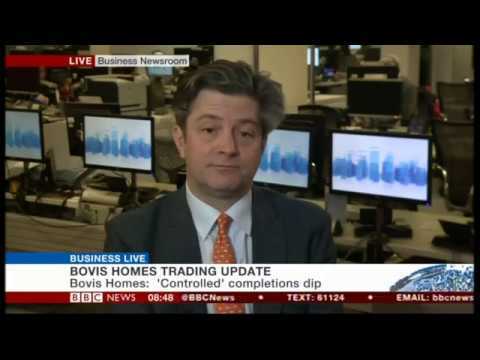 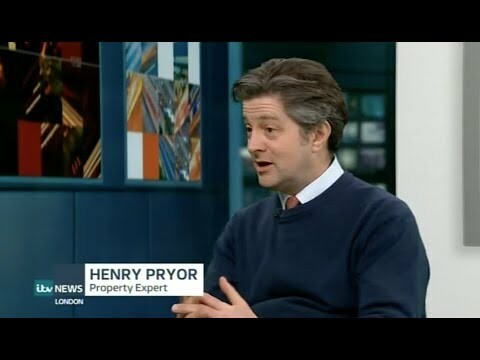 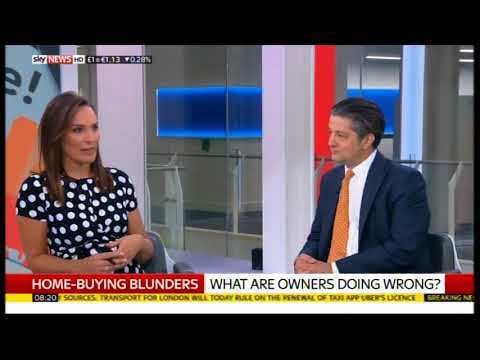 Henry Pryor – "The BBC's favourite property expert"
"The BBC's favourite property expert"
To Osterley to Sky News to update Stephen Dixon and Gillian Joseph on the housing market on what is usually the busiest weekend of the year for estate agents. 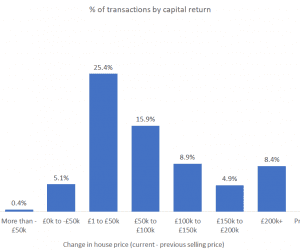 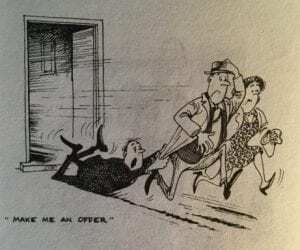 Who didn’t make money when selling up last year? 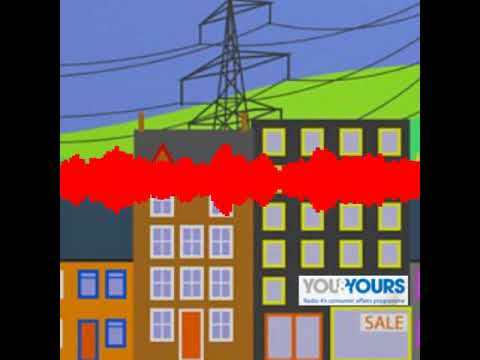 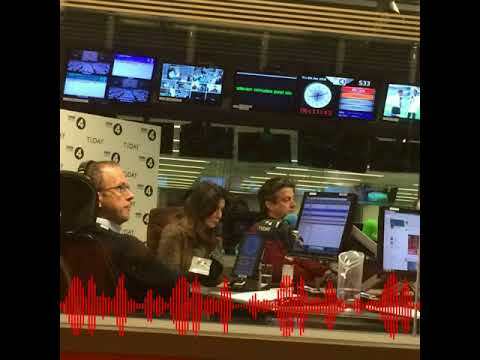 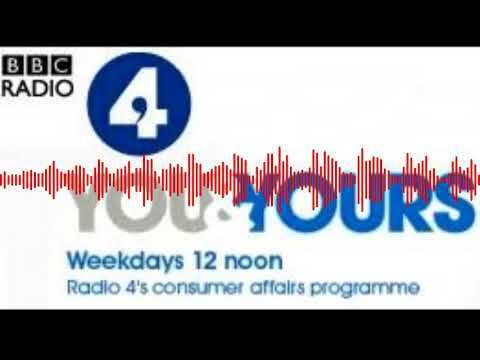 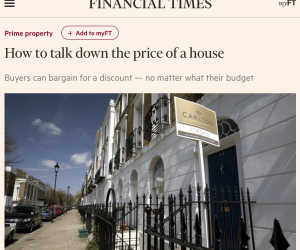 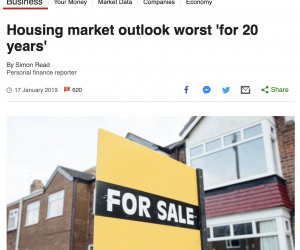 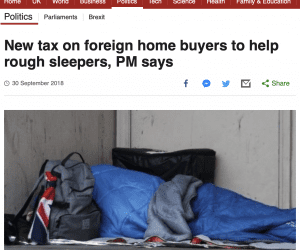 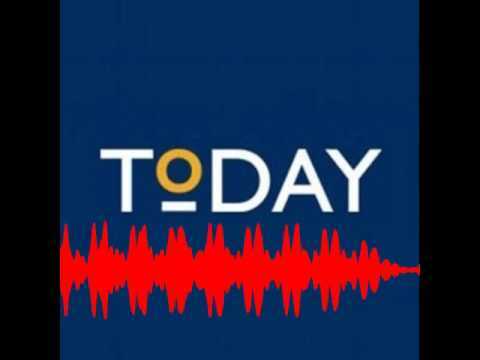 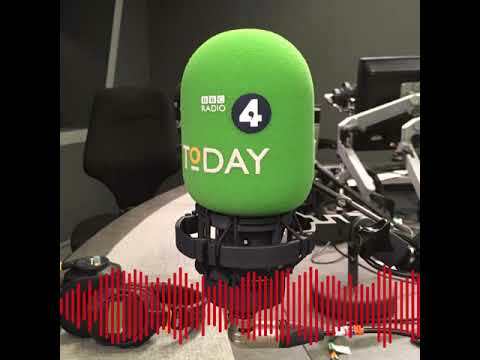 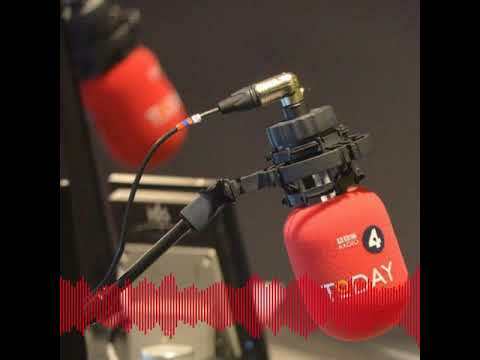 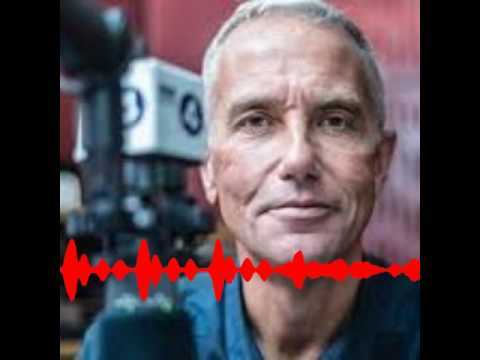 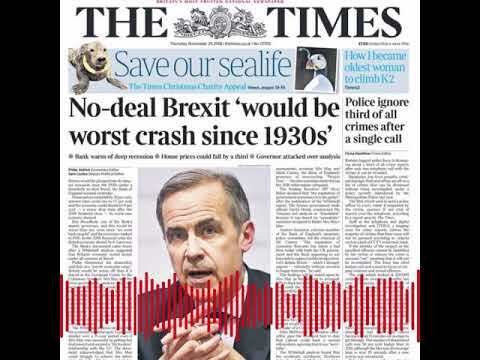 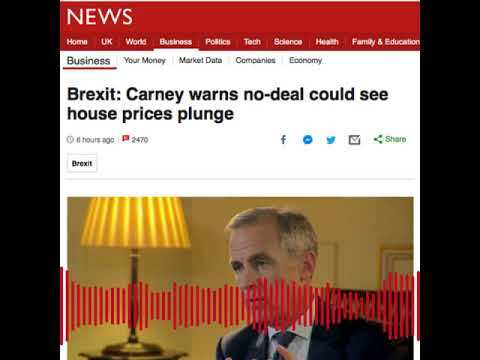 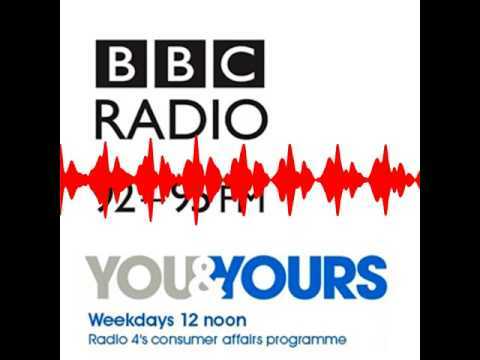 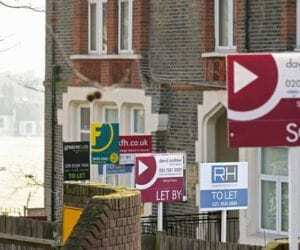 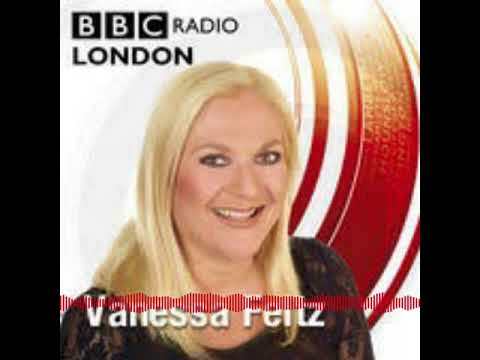 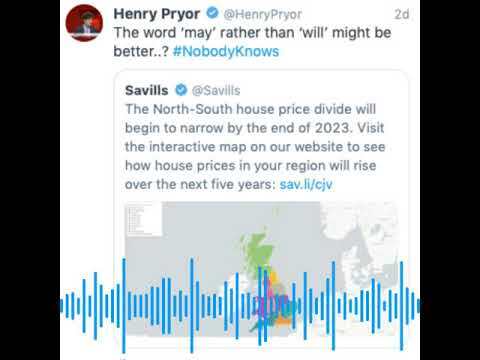 “Lower house prices doesn’t mean that they are more affordable” I explained to John Humphrys – as RICS issues a downbeat market update Today want to know what the impact of Brexit might be. 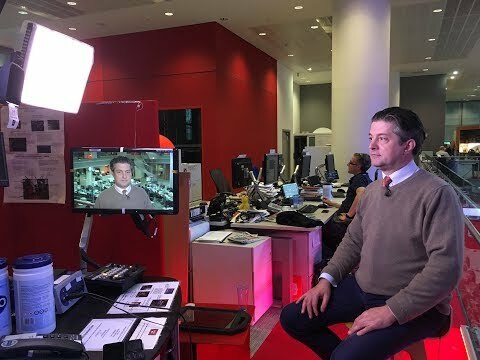 I’m in the studio with Simon Rubinsohn from RICS. 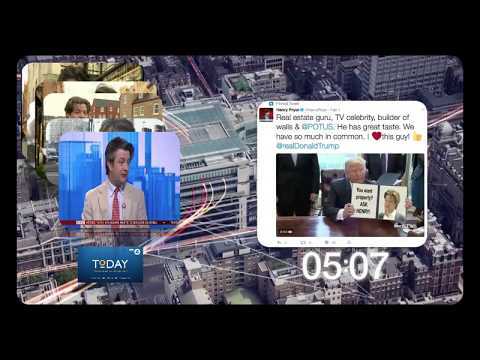 Over half of my business now comes from the internet with 30% from Twitter so I pay a lot of attention to this new media and to Google. 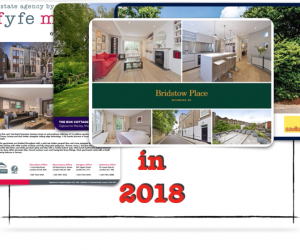 Over Christmas I put together a short summary of some of the deals I did in 2018 and used Twitter to promote it.